You took your Honda Accord car to the market and by chance you forgot car keys inside and also left the doors unlocked and unfortunately your car was stolen. This is what the latest study tells. As per a recent survey in US, over 50 percent of the cars are stolen due to the ignorance of the driver as it puts the car at potential risk of being stolen. Also the study tells that a car is stolen every 42 second in US and Honda cars top the favorite car of car stealers. In India as well some cars are quite famous among car thieves and these include, Maruti Swift Dzire, Mahindra Bolero and a few others. As per the study, the Honda Accord is the car that was most stolen in US followed by Honda Civic, Toyota Camry, Chevrolet Pickup truck and others. Stealing a car is quite difficult if proper security equipments are installed in the car and over half of the cars are stolen due to the ignorance and forgetfulness of the driver. Forgetting to lock the doors or keeping the windows open, or the height of ignorance- keeping the door open and forgetting the keys in ignition are some of the things that make a car more prone to theft, said the report. Half of the cars could not be searched and are considered property losses and this amount to a whopping $5.2 billion. Other things that prompt car theft are parking the car in dark and leaving some valuable inside the car or to the worse on the dashboard. In India where car security equipments were seldom installed by car makers as well as by car owners, it becomes a heaven for car thieves. However, recently launched cars in India have security and anti theft features such as engine immobilizer, ignition cut off and anti theft alarm systems installed in them. At a time, Bolero and Mahindra Scorpio made the headlines as being the most stolen car. 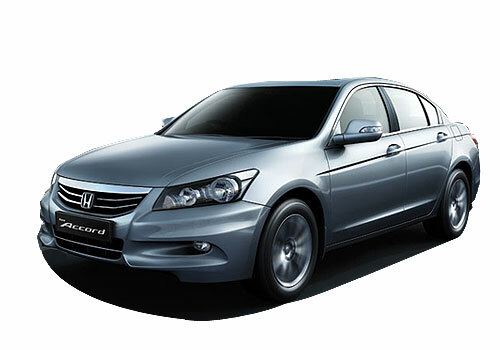 Honda Accord very comfortable and stunning looking and interiors, great styling, exteriors are awesome. Honda Accord is the perfect car. 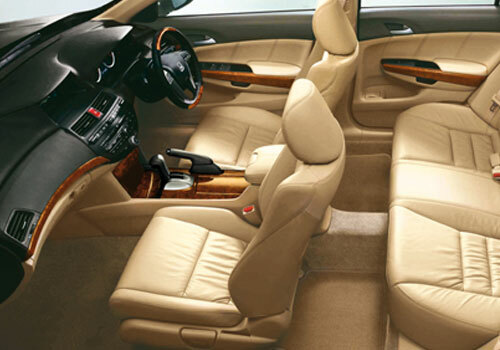 It's Ocean of features.